Remember when Evolution Studios director Paul Rustchynsky called micro-transactions a “monstrosity” and “absolutely” promised they wouldn’t be in DriveClub? In an interview with IGN, Rustchynsky revealed that there would indeed be micro-transactions in the game. However, he has assured players that this is only for the sake of being able to instantly unlock cars and not gain Fame, which is the game’s primary progression unit. “Microtransactions have been a hot topic of late inside gaming, and we’ve been very keen to take on board the feedback from gamers and make sure we don’t upset anyone. 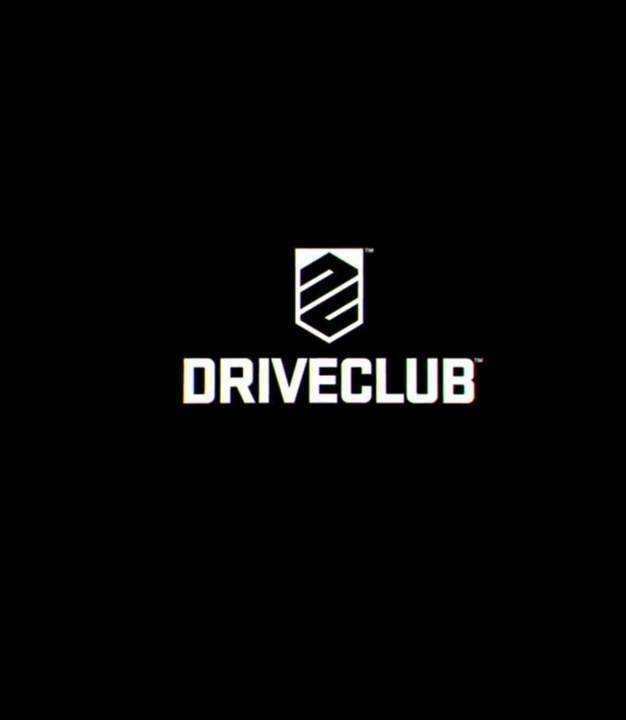 So, in Driveclub, what we’ve done is make sure that the progression system is really straightforward, really simple and gives you access to a lot of content really quickly. “In Driveclub you earn Fame, and as you earn Fame, you level up. Every time you level up, we give you another car. There’s no double gating or anything along those lines, you’re given the car straight away without having to do anything else. The only thing we do have is a couple of shortcuts. Again though, it does seem to go back on Rustchynsky promising “absolutely” no micro-transactions of any kind. 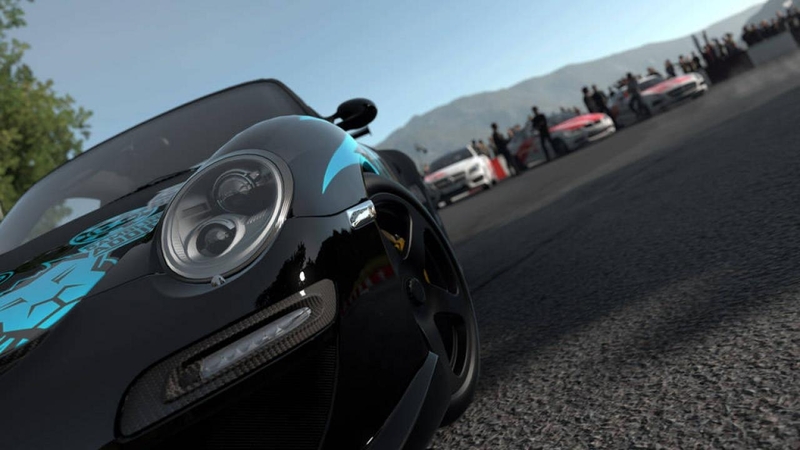 DriveClub will be out on October 7th for PlayStation 4. What do you make of this new development? Let us know in the comments.